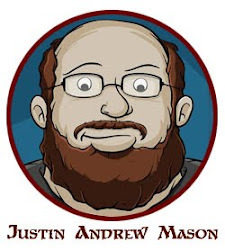 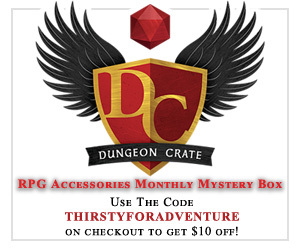 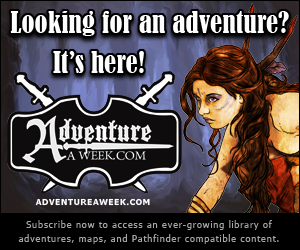 I am excited to announce the release of a new free series from Paths to Adventure! 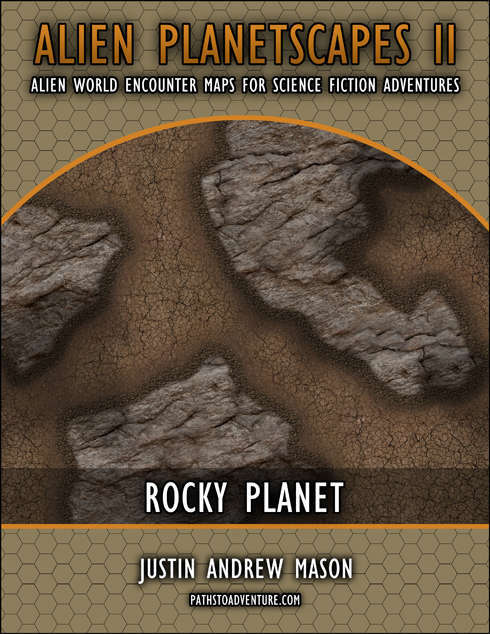 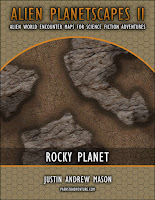 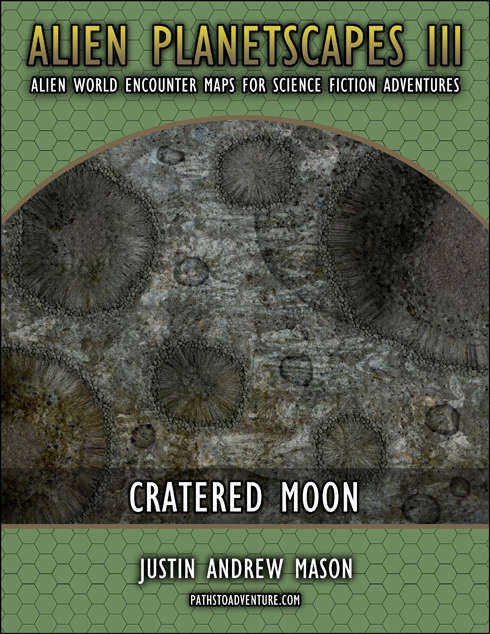 Each of the Alien Planetscapes volumes contains a series of eight high resolution full-page encounter maps designed for a specific planetary environment. These eight can be combined to create a seamless 34" x 22" planetscape. 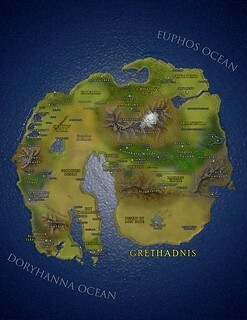 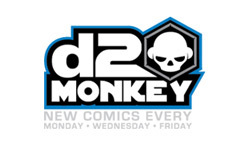 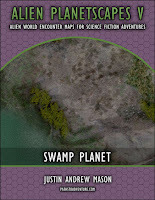 The series includes clean, hex, and grid versions of each map. 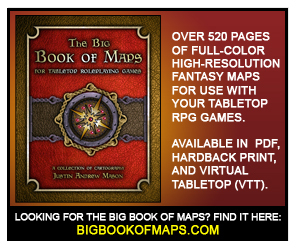 A combined super high-resolution 600 dpi (68" x 44") version of the poster map is also included with each volume. 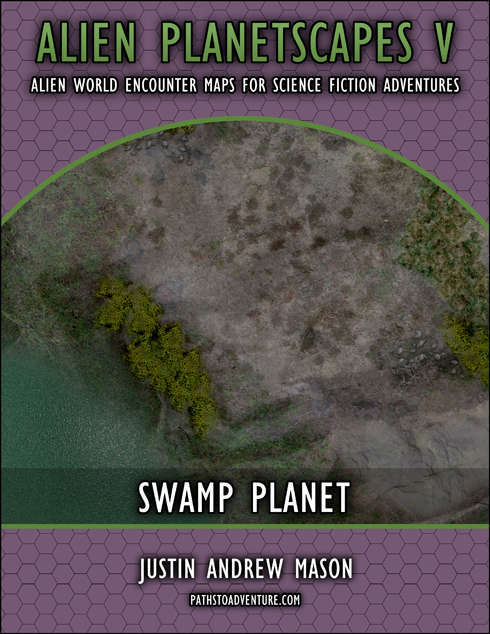 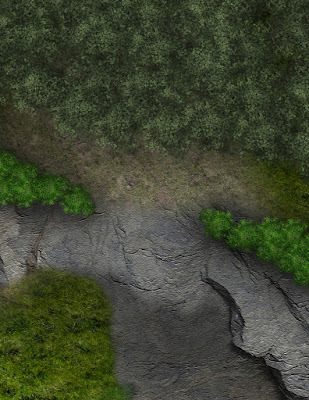 I attempted to include a wide theme of environment that would fit most planetary encounters, and hope the variety will lend well to both science fiction as well as fantasy battle map. 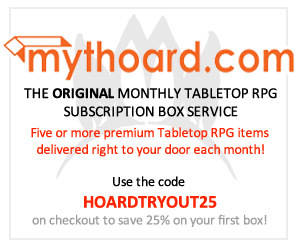 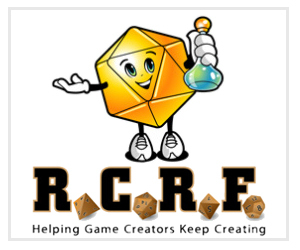 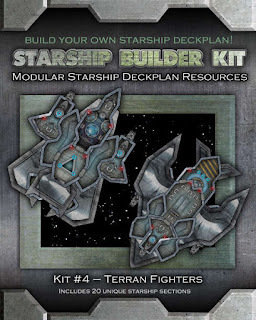 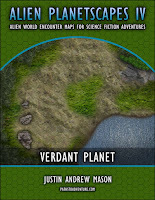 These are a companion series to my free "Space VTT" series, and have been designed for compatible use in your favorite virtual tabletop software. 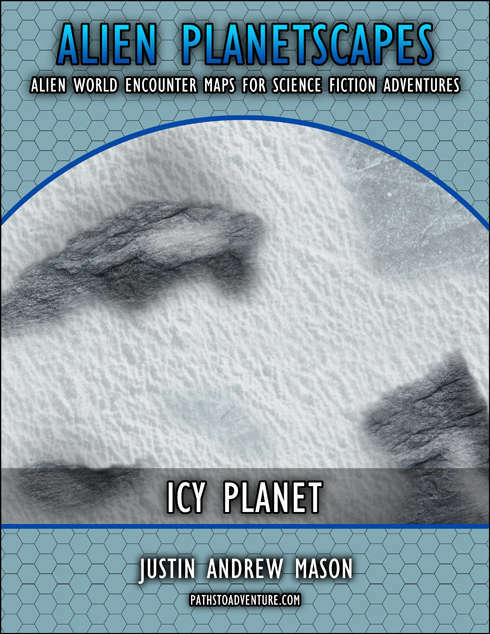 The series includes the following themes: Icy Planet (arctic/wintery), Rocky Planet (mountains/desert), Cratered Moon (desolate wasteland), Verdant Planet (forests and groves), Swamp Planet (marshes and stagnant waters). 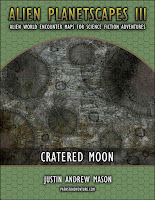 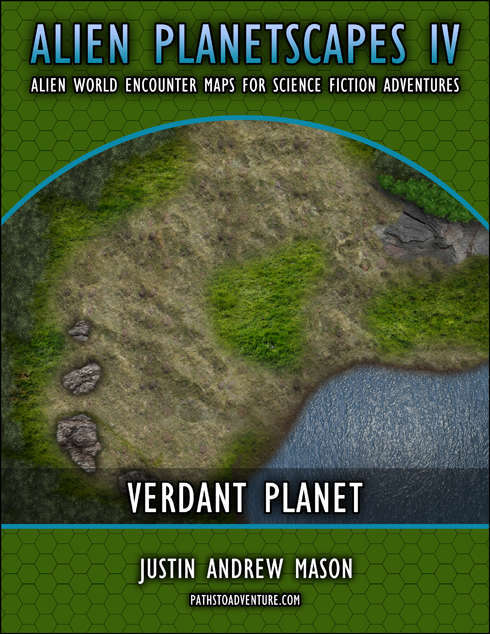 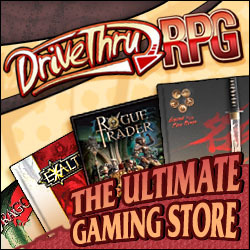 You can download Alien Planetscapes from DriveThruRPG.